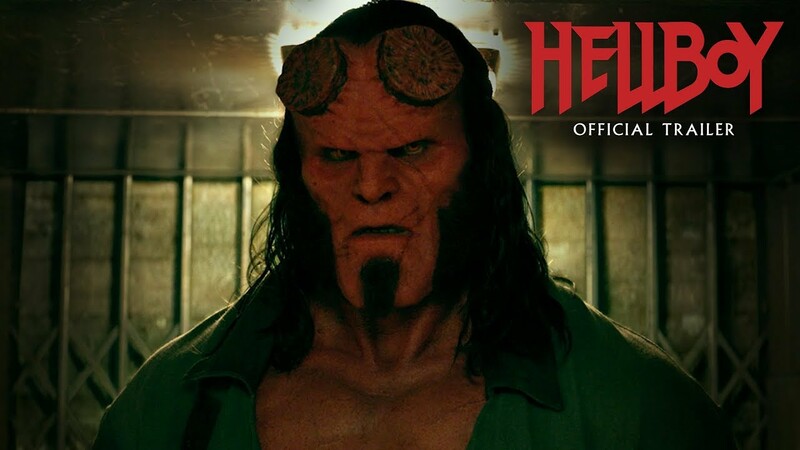 Ahead of Toy Fair 2019, Mezco is going to be revealing some of the new items they teased last week. 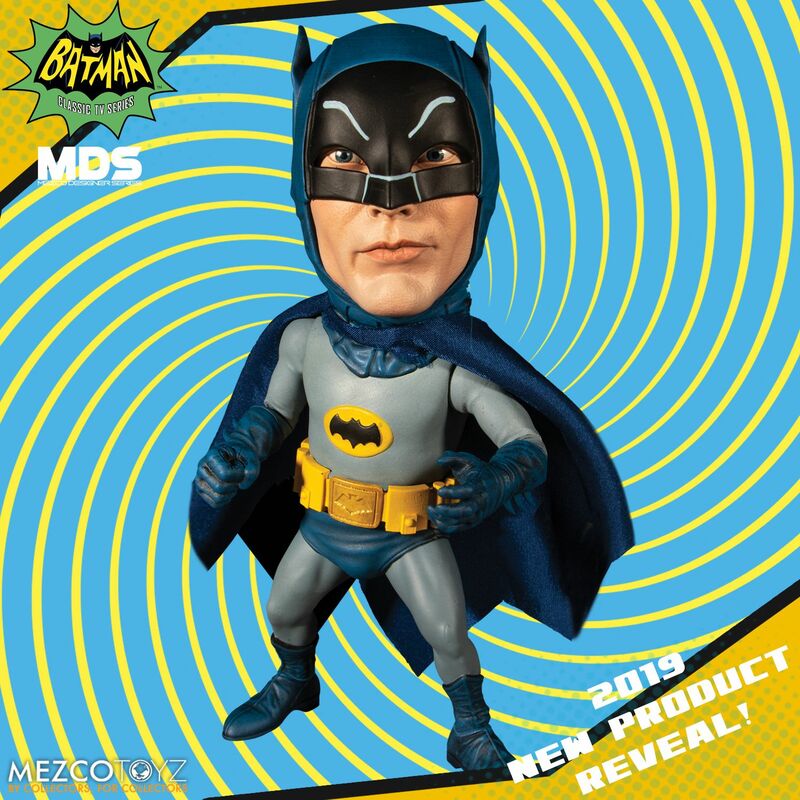 Today, they revealed an all new Mezco Designer Series (MDS) figure. 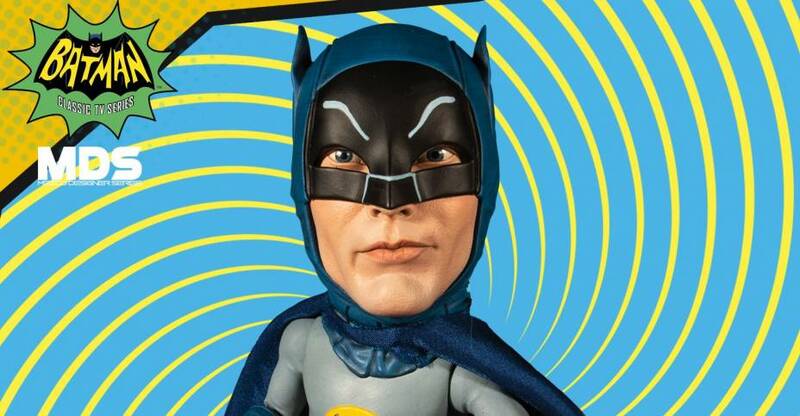 Check out their Batman 1966 stylized figure. The 6″ tall figure will feature some articulation and a fabric cape. Previously they revealed a new The Shining Living Dead Doll. Click the banner image for the full size preview.